Waterpointe is Flowoodâ€™s newest neighborhood of 560 single-family homes to be located behind Dogwood Festival Market. 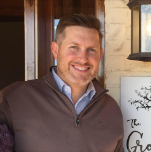 Southern Lifestyle Development of Lafayette, Louisiana â€“ which specializes in master-planned communities â€“ will be planning and constructing the neighborhood. Lots are available now for purchase and expected to be available for building in Fall 2019. Waterpointeâ€™s design delivers the dynamic experience you should expect from a specialty, Traditional Neighborhood Development (TND). What makes these neighborhoods worth your investment? TNDs are designed to encourage people to get to know one another in a healthy, active environment without the hassle of traveling elsewhere for amenities or commercial and retail needs. 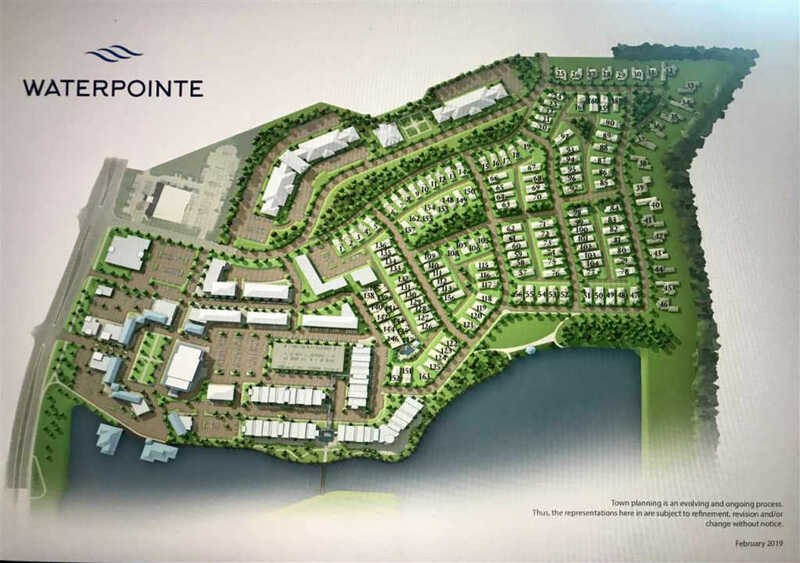 Waterpointe projects will include grand estate homes, townhomes and cottages as well as commercial retail to accommodate the needs of the community. A network of sidewalks and streets will lead straight from house front doors to top-rated restaurants, shops, and outdoor activities. This layout encourages residents to pursue an active lifestyle by providing all they need in bike-able or walk-able distance. Waterpointe will be the go-to destination in Flowood for residents and guests alike. Amenities such as a neighborhood gym, park, pool, and jogging trails will accommodate those with energetic lifestyles. Residents can also enjoy the great outdoors with green areas and a creek-fed lake for recreation and relaxation. The lake design caters to activities like fishing, boating, and tanning along the shore. Restaurants will line the lakeâ€™s perimeter offering quick meals or a fine dinner. Waterpointe exemplifies Flowood pride. This property will bring back the feel of small-town living by providing everything needed for an active, well-rounded life.